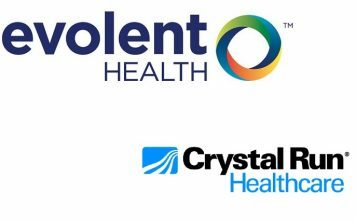 Evolent Health, a company providing an integrated value-based care platform to the nation leading health systems and physician organizations announced its partnership with Crystal Run Healthcare. Hackensack Meridian Health Hackensack University Medical Center is pleased to announce that it is being honored by the NJBIA with its 2017 Award for Excellence in the Environmental Quality category. 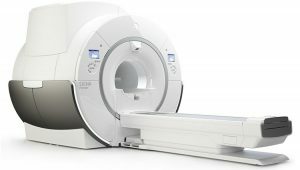 American HealthTech , a wholly owned subsidiary of CPSI announced that AHT has been selected to provide comprehensive EHR software solutions for High Plains Retirement Village..
Community Hospital Corporation (CHC) is proud to announce the formation of the RCHC, a charity organization dedicated to raising funds for struggling rural hospitals confronting financial viability..